Imsbach has a rich history. 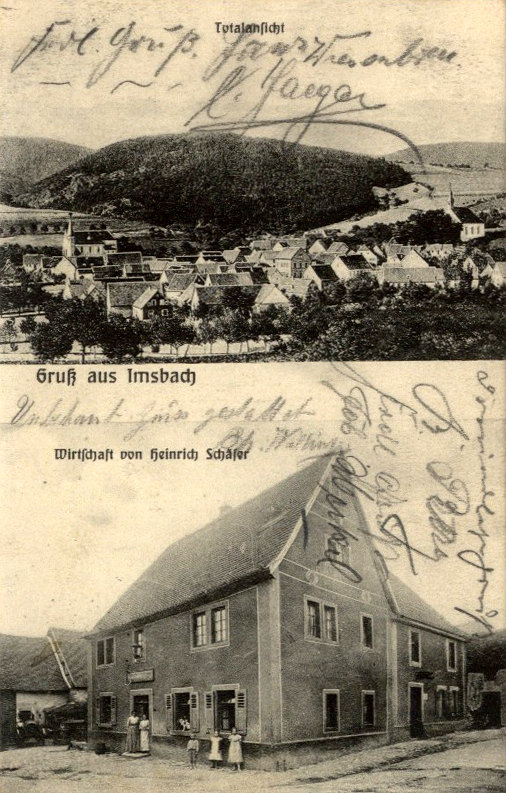 Mining – the reason behind Imsbach’s initial development as a settlement – weaves together the eras as a common thread. It has significantly helped shape the lives of the people living here in past centuries, the face of the village, and its surrounding district. Archaeological findings date back to at least the Earlier Iron Age (800 - 400 BC). 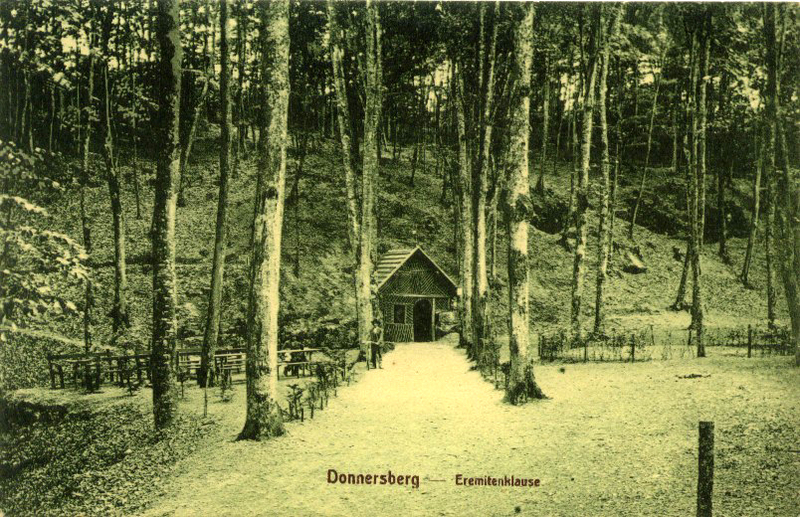 Remnants of a settlement in the Imsbach district that lasted – potentially with interruptions – until the middle of the 4th century AD. The early inhabitants were probably attracted to the presence of ores, especially iron. 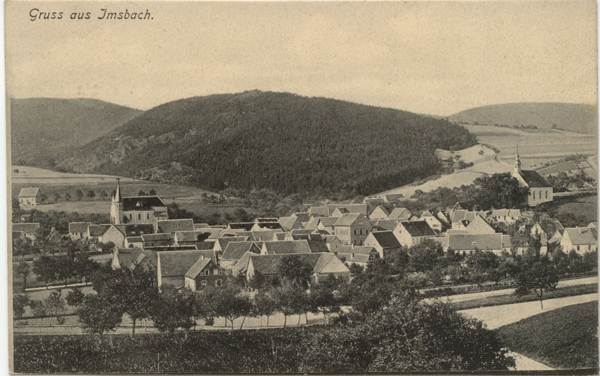 The Imsbach District in its current form was first mentioned in an official document in 1019. 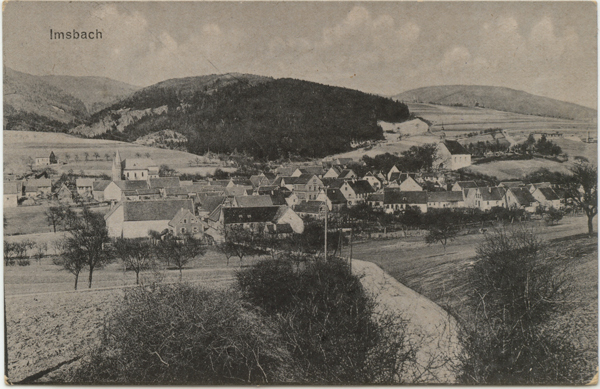 The village, however, did not yet exist at this time. 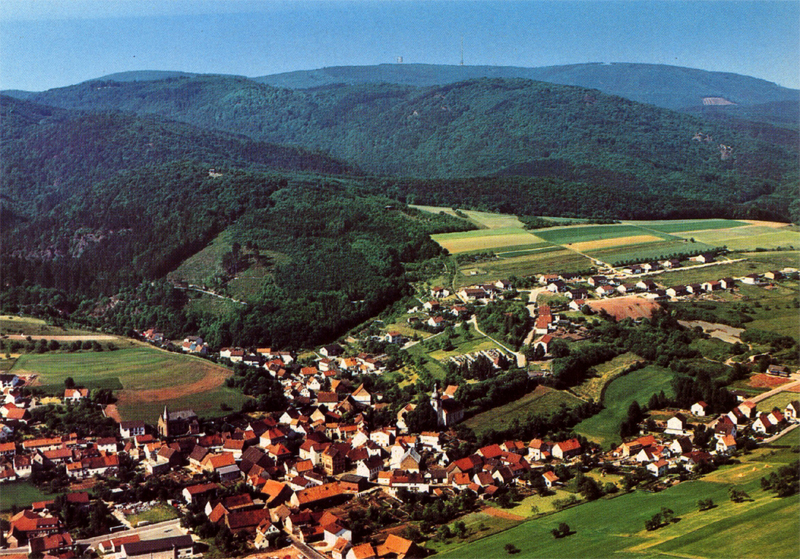 It was rather a forest march belonging to “Albusheim-Sippersfeld”, the document describing its boundaries. 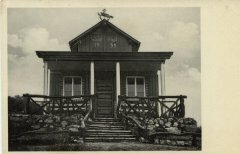 Here, the name “Unnesbahc” was first used. It is likely that smaller settlements existed near this forest march, standing in close relation to the mining activities that have probably already been operated by the Prüm Abbey since the 9th century AD. 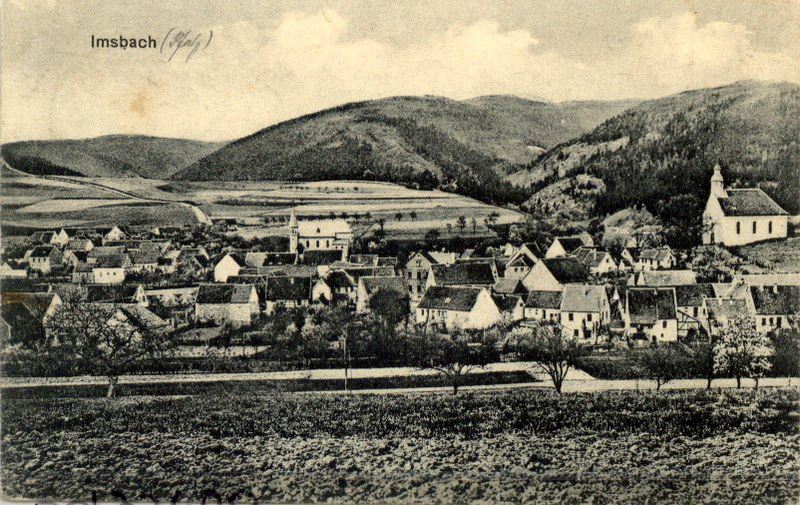 It is not until the 11th century AD, or the 12th century AD at the latest, that the settlement Imsbach developed out of the settlements in the forest march, of which the eastern part belonged to the Prüm Abbey in the Eifel region and the western part to the Count of Saarwerden. 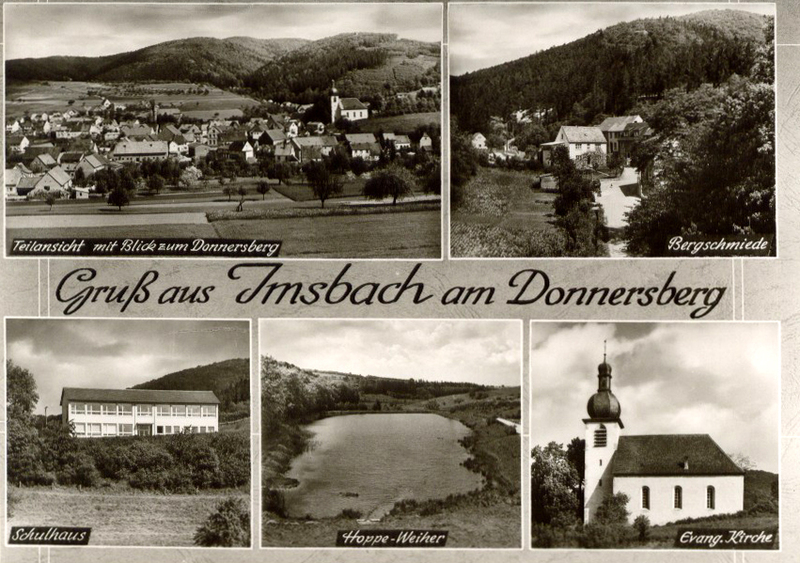 This means that the district Imsbach was governed by two masters. In 1128, Imsbach came into the possession of the Bolander family of Reich Ministers by way of loan. 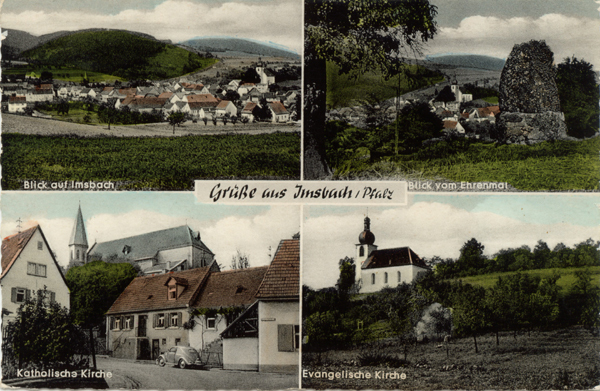 This family gave rise to the Falkenstein and Hohenfels lineages in the 13th century. 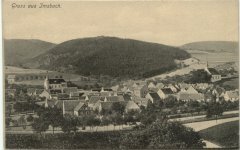 The village of Imsbach is first officially mentioned in the well-known Lehensbüchern of Werner II. 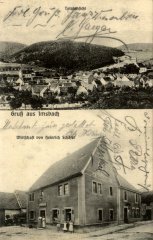 von Bolanden (1190/94 until 1198) as “Unnisbach”, following the village’s reference as “Unnesbahc” in the earlier deed of 1019. 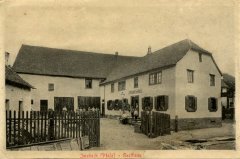 It is possible that the name is derived from the Old-German personal name Umin, then meaning “Bach of Umin” (Stream of Umin). 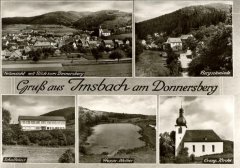 The current village name developed out of this name over the centuries (1220: Hunesbach; 1313: Unesbach; 1334, 1335: Unsbach; 1486: Umbsbach; 15th century. 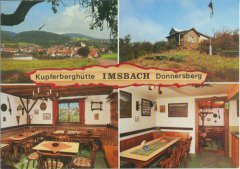 : Vimbßbach; around 1600: Imschbach; 1726: Imbsbach; since 1824: Imsbach). 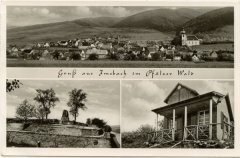 After the House Bolanden split into two, the earlier district partitioning caused the western part of the district to fall into the hands of the Falkenstein lineage, while the eastern part belonged to the Hohenfels lineage. 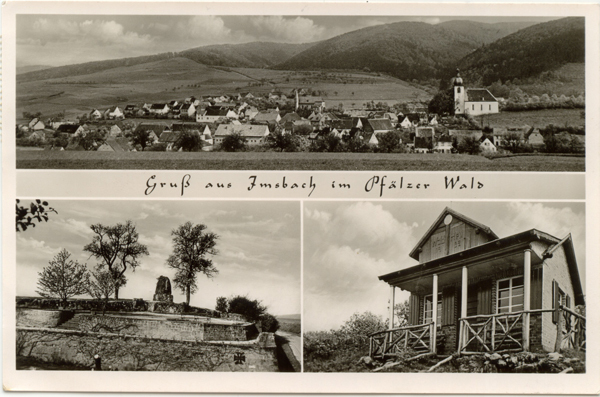 Even if this did not carry along any problems in the beginning, it resulted in title claims in the first half of the 18th century, when the Counts of Falkenstein became lords over Imsbach again, falling under the territory of the House of Habsburg-Lorraine from 1736 onwards. 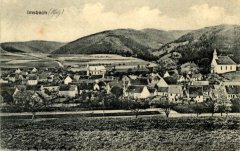 After the French occupation (1792 until 1813/14), Imsbach was part of the Kingdom of Bavaria from 1817 until 1945, as a part of the Rhine District. 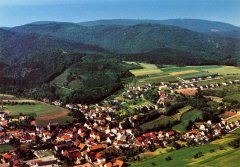 Following the end of the Second World War, this part of Bavaria was assigned to the newly founded Federal State of Rhineland-Palatinate. After various administrative rearrangements, the municipality of Imsbach is now part of the local authority of Winnweiler in the Donnersbergkreis (Donnersberg District).